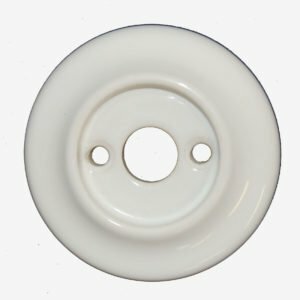 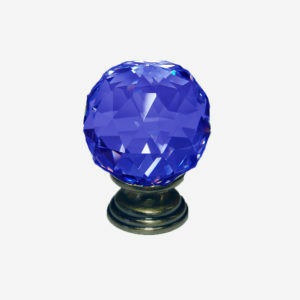 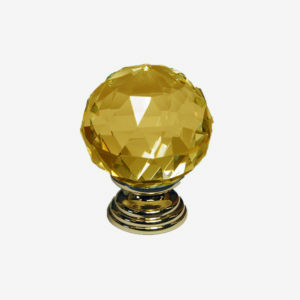 This cupboard knob comes in two sizes; 30mm and 40mm. 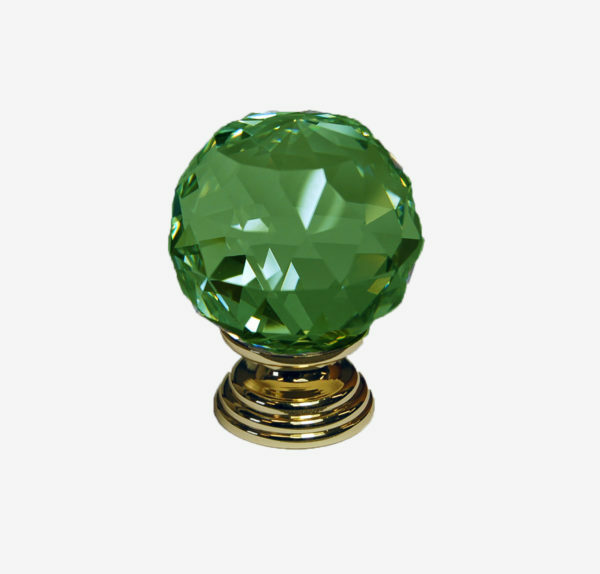 Suitable for kitchen cupboards, cabinets, drawers to create a stylish look throughout your home, available with a Polished Gold, Polished Chrome or Antique Brass Base. 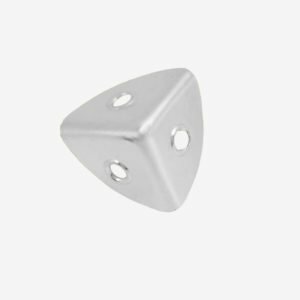 Complete with 30mm length fixing bolt longer length bolts can be purchased from accessories. 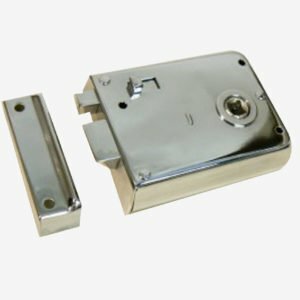 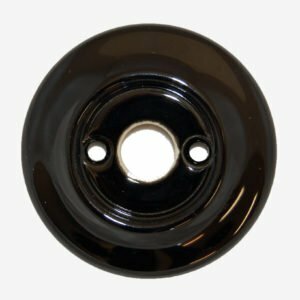 Other glass door furniture also available in this range to match – Mortice Knobs Sets, Single Knob (Push & Pull), Keyhole Covers, Cupboard Knobs, Wardrobe Knobs. 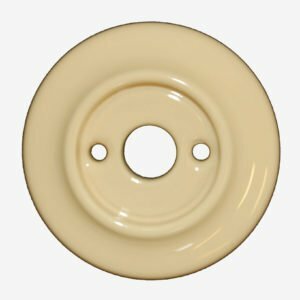 30mm diameter x 23mm base x 40mm overall height approx. 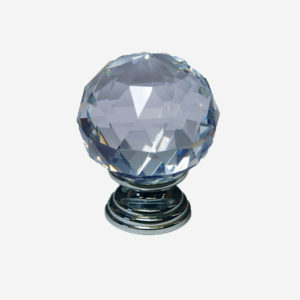 40mm diameter x 30mm base x 50mm overall height approx.